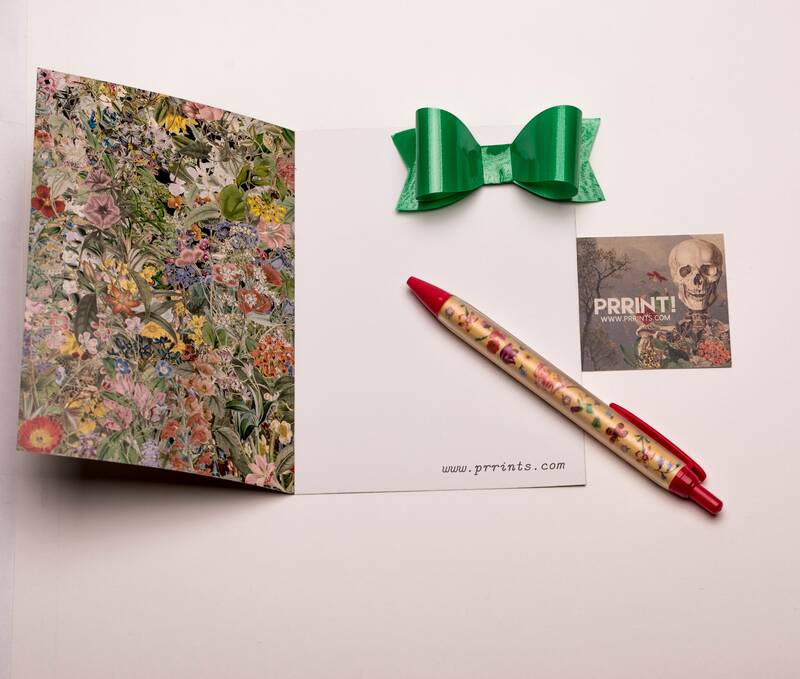 Welcome to Prrint! 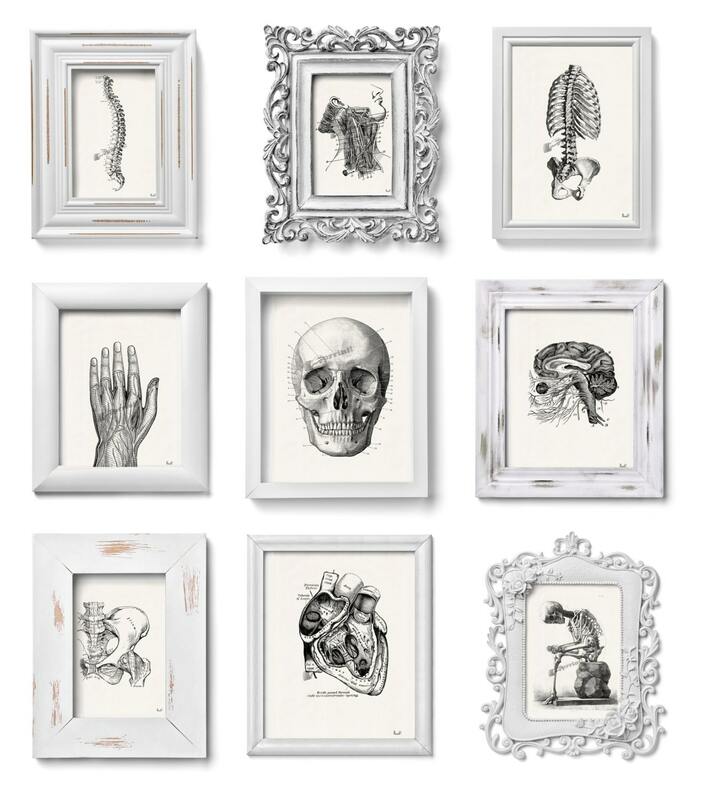 Anatomy art SALE: Get this perfect set for a Gift, this Anatomical themed prints for ONLY $60. To get this selection, please add this listing to your cart, and proceed normally with the checkout. Please note that this poster sale CAN NOT BE COMBINED with any other offers or discounts. We will not accept custom requests with this offer., the sizes availables are just the A5 size explained. Paper we use ; high quality recycled, uncoated and finely mottled paper 55% pure environmentally friendly FSC pulp, 40% postconsumer FSC fibre, and 5% hemp fibre. Your prints will be packaged in a clear plastic sleeve, with a cardboard insert to protect them while being shipped. In case you would like one of our sold items, please contact us at any time.